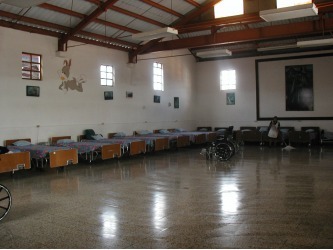 This volunteer hospital is the home for hundreds of abandoned children and adults, many with disabilities. They also provide day surgery, dental care, nutritional support and drug addiction/alcohol rehabilitation programs to the under-served population in the area. They function on very little and need supplies. 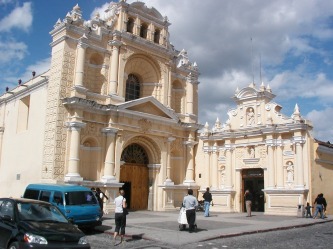 This was the first location that Guatemala Aid Fund began with as a charitable recipient. 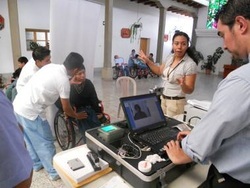 Currently GAF provides an annual donation and donated medical supplies or donor requested gifts. 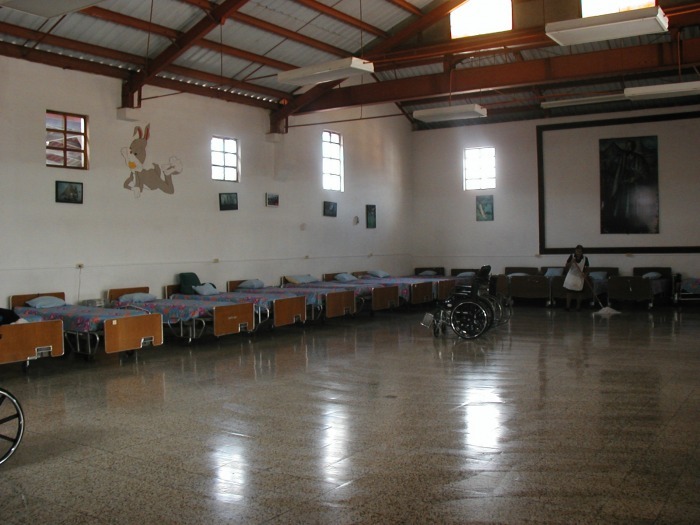 Teams of volunteers come from many countries to donate their services to this hospital/orphanage. This is a well run hospital that does a tremendous job to serve those in need. For information on volunteering, the primary group organizing medical and volunteer teams is "Faith in Practice". serious impediments both physically and mentally. Most of them have a very painful history and largely unknown as they are frequently abandoned with nobody to care for them. We welcome then in our house without personal data. We try to find the identify of these people in the registry so they will be recognized as citizens in Guatemala, such as those are in Heaven.